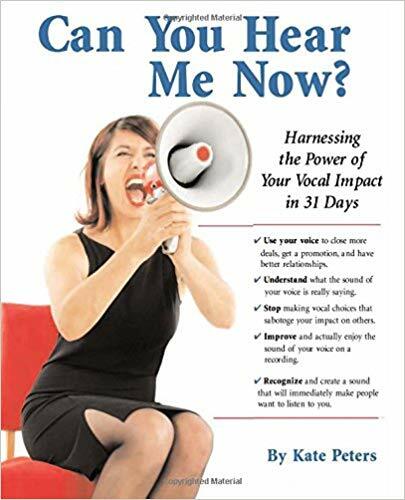 Find Your Voice and Increase Your Impact with Vocal Impact Inc.
Find your voice in a noisy world? And if you found it, how would you make it easy for people to hear you? And if they could hear you, what would you do with that opportunity to change hearts and minds? make it easy for people to hear you? to change hearts and minds? Our intention is to guide and inspire leaders to be real and relevant heroes in their own stories and the stories of their organizations and causes – heroes who transform hearts and minds and create solutions for a vibrant and peaceful world. What is vocal impact and how do you create it? Vocal impact is what happens when you can hear a pin drop in the room when you are speaking to a crowd. It’s what happens when you ace the interview, have a conversation that captures someone’s imagination, or soothe the savage beast in your employee. It’s what you need when you want to persuade, pitch or perform. We are accomplished practitioners and master practitioners who have been studying and teaching this for a long time. We do what we coach. We have developed proprietary methods and tools, and we use those to mature and measure skills for predictable results. We use a science-based, performance proven behavioral change process that’s sticky, and it works. Our observations and critiques are as important to us as the coaching sessions. We provide detailed reports with actionable content for continuous learning – and we don’t coach and tell. We guide our clients to express more fully, to step up to the next level, to influence beyond the ordinary. They are heroes who transform hearts and minds to create a more vibrant and peaceful world. Eliminate slavery from the supply chain. Deliver life-changing education to remote corners of the globe. Develop stem-cell solutions that cure cancer. Enable small businesses with big ideas to compete and win in the digital economy. Deliver real-time, life-saving remote medical monitoring – around the globe. 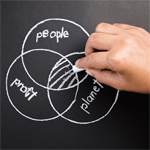 Transform global support processes to be more efficient, more effective and more FUN for both customers and workers. Find your voice and increase your impact today!